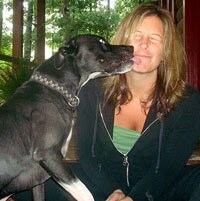 Lisa Pignetti Murnan has been playing flyball since 2000 and is with X Flyball in San Diego, CA. 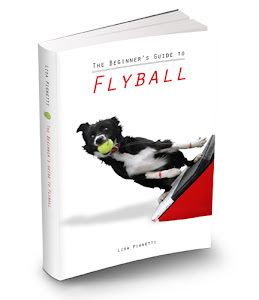 She is the author of The Beginner's Guide to Flyball and has also written for DogSport magazine about various aspects of flyball training. Lisa served on the North American Flyball Association (NAFA) Board of Directors for two years (2007 and 2008) and was head of the marketing committee during this time. She was also NAFA’s webmaster from 2005-2008. She has played both NAFA and U-FLI flyball all over North America. Lisa and her Border Collie Sky also performed in DOGS: The Incredible Show in 2011, as part of the flyball act. You can reach her at xterrier@gmail.com.